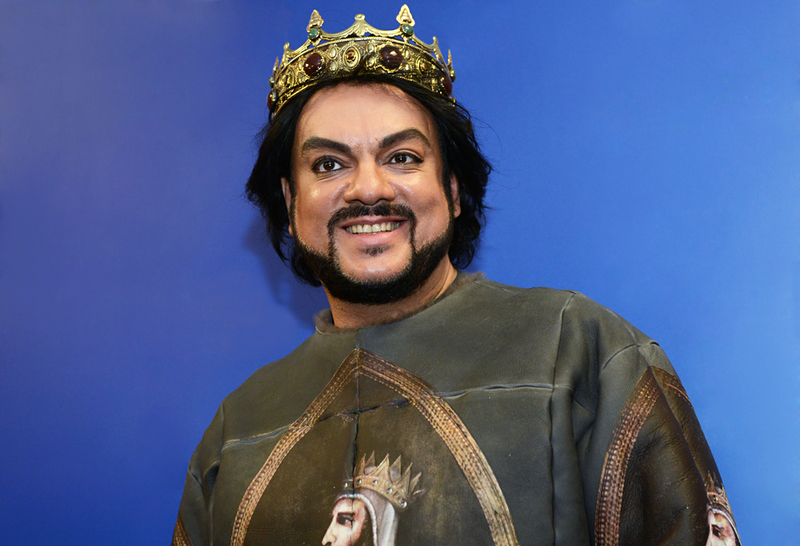 Didier Marouani and his lawyer were detained when they arrived to sign a settlement agreement in a copyright infringement case with Russian pop start Philipp Kirkorov (pictured). French musician Didier Marouani, detained in Moscow on Tuesday, Nov. 29, along with his lawyer Igor Trunov, has been released from police custody, a lawyer has said. According to Lyudmila Aivar, who is defending Trunov, Marouani was released because he is a citizen of France and cannot be questioned without a representative from his country’s embassy. "He was told to come to the police on Wednesday evening. He is now in a hotel," Aivar said. She added that there was no information about the release of the other detainee. Marouani and Trunov were detained when they arrived to sign a settlement agreement in a copyright infringement case with Russian pop star Philipp Kirkorov. Marouani earlier said that one of Kirkorov’s songs is based on his song Symphonic Space Dream. Kirkorov’s lawyers denied all accusations and retaliated by accusing Marouani and Trunov of slander and extortion. Marouani earlier demanded that a Russian court ban Kirkorov from performing his song Zhestokaya Lyubov (or "Cruel Love") and claimed compensation of 75.34 million rubles (roughly $1.15 million). Apart from Kirkorov, composer Oleg Popkov, Philipp Kirkorov Production company, Sony Music Entertainment, Ronees group of companies as well as the All-Russia State Television and Radio Broadcasting Company were also named as defendants in the suit. However, after the Moscow City Court dismissed the claim, Marouani said he intended to apply to a U.S. court. Russia’s forensic research center has carried out a comprehensive musicological study to prove copyright infringement upon the plaintiff’s request and came to the conclusion that Kirkorov’s song was based on reusing the original recording. An alternative study, carried out on a request from Kirkorov’s lawyers, found no copyright infringement. On Nov. 28, Trunov said that Kirkorov had agreed to sign a settlement agreement and pay the compensation. However, Kirkorov’s attorney denied this information saying it was an attempt to exert pressure on Kirkorov and ruin his good name. He later said that the settlement agreement talks were a prank.